Years after residents of an affordable housing apartment complex in Alexandria, Virginia, complained of dust and debris falling into their apartments during an asbestos removal process, the contractor responsible for the removal of the cancer-causing material has pleaded guilty to violating the Toxic Substances Control Act. Paul Potter, 76-year-old vice president of Chelsea Environmental, pleaded guilty Friday to charges that he knowingly violated safety regulations while he and his team worked to remove asbestos from the Hunting Point apartment complex in 2014. Chelsea Environmental had been contracted by the owner of Hunting Point to remove asbestos for $314,400. 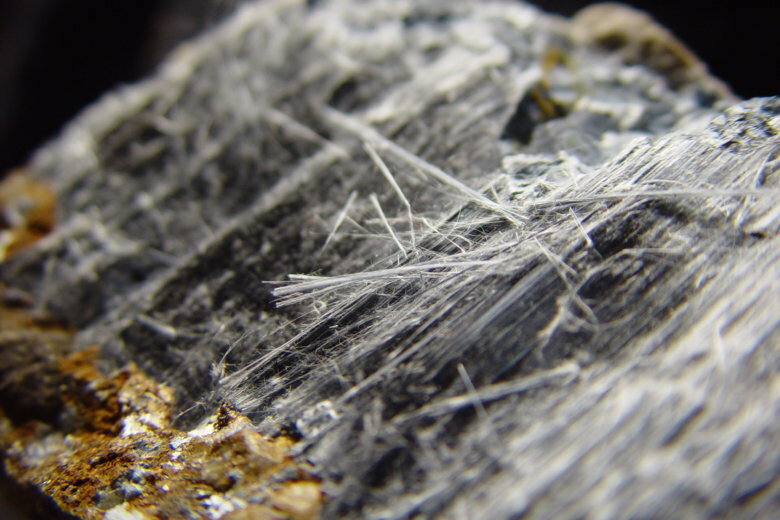 According to the American Cancer Society, exposure to asbestos, especially when inhaled, can cause cancer or mesothelioma. Court documents say Potter was certified to remove asbestos, but other Chelsea Environmental employees brought to the site were not certified and there were periods when there was not a certified supervisor to oversee the safe removal of the asbestos. During the removal process, residents began to complain that dust and debris was falling into their apartments. One resident noted that debris had been left behind from the removal process after Chelsea Environmental left his apartment. Because of the complaints, inspectors from the Environmental Protection Agency were sent to the site to observe the removal process. The inspectors saw several cases where the asbestos removal was not handled properly. At one point, an inspector saw Potter throwing garbage bags containing debris removed from the apartments into a dumpster behind the apartment complex. When confronted by the inspector, Potter said that the bags contained material removed from areas that did not have asbestos, but when the bags were tested, they were found to contain some asbestos. Workers were also observed scraping caulk and window sealants that were known to contain asbestos, which turned the asbestos to dust and sent the substance into the air. Potter said that he had instructed his workers to use plastic sheeting on the floors to contain the asbestos, but he did not tell them all of the proper steps to keep the asbestos from getting into the air. Further violations by Chelsea Environmental led the EPA to place a stop work order on the site until the owner of Hunting Point arranged for the removal and cleanup of all asbestos-containing material.